OSHNA? What state is THAT? Understandable. Even expected. 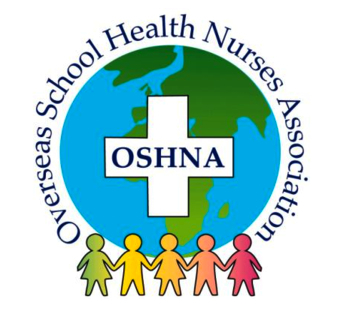 OSHNA (which stands for Overseas School Health Nurses’ Association) is an affiliate of NASN and has been an around since 1976. Following WWII, the Department of the Army established the first dependents schools in 1946 in the occupied countries of Germany, Austria and Japan. Within three years, there were nearly 100 schools which were operated separately by the Army, Navy, and Air Force, in countries around the world. In 1964, the Secretary of Defense combined the three separate school systems into the Department of Defense Overseas Dependents School System (DoDDS). OSHNA started in 1976 as an answer to the isolation that school nurses working in Department of Defense Schools in Germany were feeling. The group met four times a year to share ideas, form policies, hear guest speakers, and discuss ways of improving school health services. Through dedication and hard work by pioneering members, a constitution was written and adopted in 1980. OSHNA was then approved as an organization to operate in military communities overseas. In November 1987, the steering committee voted to affiliate with NASN. 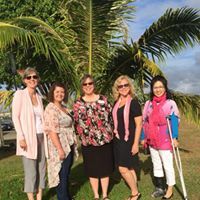 Today, OSHNA is comprised of school nurses that work for DoDEA (Department of Defense Education Activity) as well as international schools. 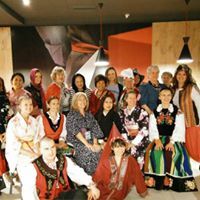 By international schools, I mean “schools located outside the United States that attract students who might be temporarily residing in a foreign nation, service students coming from multiple nations, and offer a curriculum that differs from the national curriculum of the host country.” (Yes, it really is a definition). International school nurses have more often than not had to establish their programs under a headmaster who knew nothing of school health. Their grit and determination astound me. Now- personally, I can only speak to the DoDEA side of the house. Cush life? Perhaps. 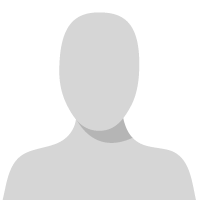 All schools have a registered nurse who has at least a bachelor’s degree. At least one parent has a full-time job and all active duty dependents have free health care. That’s not to say that there are no families on food stamps or free and reduced meals, but having a steady income and a medical home is better than many of your populations. Another perk- how nice is it to call a parent’s military supervisor and have things dealt with? Pretty darn nice. What is missing? 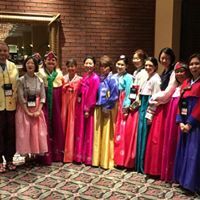 Each of us have our nursing licenses from different states and therefore are responsible to upholding our own state laws and standards as well as that of our organization. That is DEFINITELY challenging when management just doesn’t understand that concept and we have to draw a line between our licenses and demands. Principals are our lone supervisors. Oh, state school nurse consultant position, where are you? As for me, I can’t really complain and thanks to our UK conference, I’ll be eating Thanksgiving dinner at The Savoy in London and going to the West End rocking to “Bat Out of Hell The Musical.” I’ll think of you. Great write up. Happy to have met with you at the NASN conference. Keep the good work up. ​Awesome write up Cindy! I loved meeting everyone at the NASN conference this year and I am super excited for our conference in ENGLAND!!! Hi Cindy, I appreciated reading your blog to get some history about DODEA and the OSHNA organization. This is my first time living overseas and working for DODEA. I have been a school nurse in the states for 19 years and recently moved overseas.. taking a HUGE leap in a change of positions! I feel I am still transitioning but feeling more like I am settling more each day. It has been an adjustment! hoping to attend the conference in November and meet some new school nurses! Thank you for this post, Cindy. My 12 years as a school nurse has been exclusively in the international school setting, first in Panama, then Japan, and now Macedonia. I love international school nursing and the challenges it brings as well as the immense rewards. NASN and OSHNA have been my lifelines from Day 1. I learned how to be a school nurse because I learned from the best - the school nurses who post their trials and tribulations, ups and downs, experiences, and problems on the daily digest. 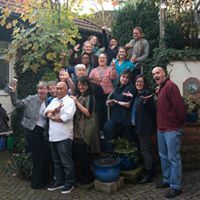 There were many times I felt alone, and the link to NASN/OSHNA kept me connected. Thank you for all you are doing to keep OSHNA alive and well. Thank you especially for acknowledging the unique situations international school nurses are placed in. We DO have a lot of grit and determination! And we often have to start from scratch to build a school health program based on best practices and ethical codes, and do it as a solo act. All the best to you and all international school nurses! Thanks for your blog. I was OSHNA President when the organization first affiliated with NASN in the eighties and became OSHNA's first NASN Director. With NASN, PTA and FEA support, OSHNA became strong and politically active. The results of this political action led DoDDS to change its staffing ratio so that every school could have a registered nurse, a benefit you mentioned in your blog. Great blog on OSHNA! I learned a lot and will think of you when Thanksgiving rolls around!